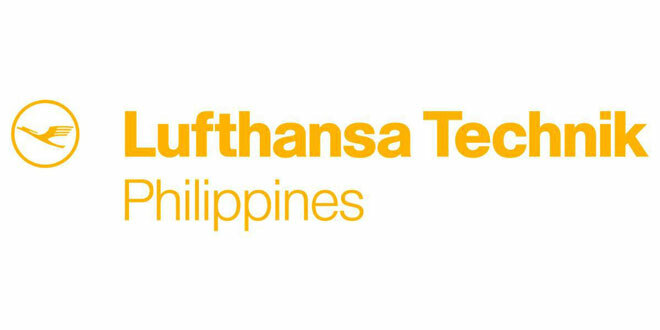 Lufthansa Airlines, the largest German airline, has tapped the services of aircraft service provider LTP in an agreement formalized on June 24, 2018. The contract covers heavy base maintenance checks of its Airbus A380 aircraft. For LTP, all A380 contracts would generate more than USD$200-M in export business and would support more than 500 jobs within the company. With plans to expand its operations and facility, LTP is seeking to ramp up its capabilities and to aggressively capture future market opportunities. Earlier this year, in a move to further solidify their partnership, PAL tapped LTP to maintain its new Airbus jets, which was formalized via a 12-year milestone agreement on May 17, 2018 with an estimated contract volume of more than USD$260-M. The agreement formalizes the assignment of line maintenance services for PAL’s incoming A350s and A321 Neos, which took effect beginning May 31.